Positives - Great views once on board. Negatives - Extremely hot on the boat and no shade anywhere as it is all glass. Air con is required on warmee days and a shaded seating area. Queues to board are really long at every stop. Wasn’t happy that although I purchased e-tickets I still had to stand in a long line to get a printed ticket. The boat was always clean and on time. Staff was always cheerful with their greetings and never failed to answer any queries you may have. The boat stops near the major tourist attractions and monuments. Will definitely take this again. Price is reasonable. Highly recommended. Many thanks for making our holiday more enjoyable. Easy to get the ticket and convenient. Great for getting around downtown Paris. Multiple stops along the River. The announcements were a little garbled and hard to understand though. Great way to get around but no explanation of anything passing by. Ended service very early in the day. 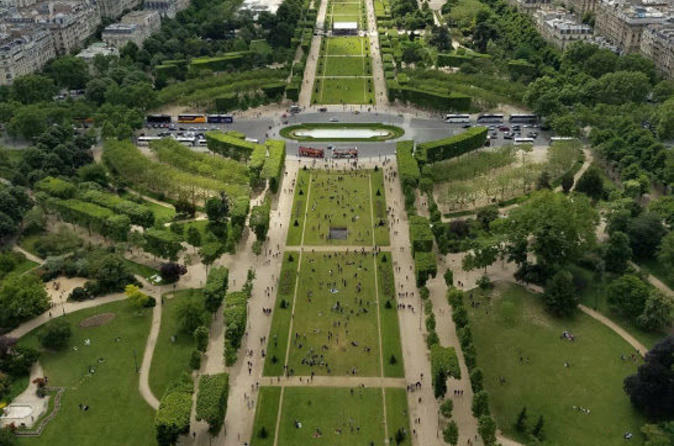 Used this as an option to save the shoe leather and be able to see more of the sights Paris has to offer....would recommend this for anyone visiting this city. Really great. Nice personnel and a great way to see the sites. When raining glass cover is convenient. We had very limited time in Zürich and we explained that to our guide Greg at the beginning of the tour. He planned it accordingly and we had a great time walking in the city. Learned lots of things about Switzerland and their culture. Greg enjoys the job he is doing and best guide anyone can ask for. Thanks Greg for everything!!! Excellent!! 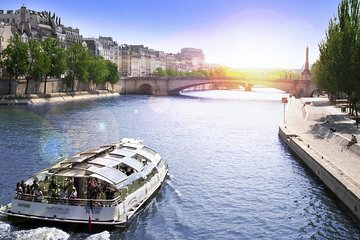 Great way to see Paris from the Seine and use a water taxi. Easy to find and use. All the main stops are there.